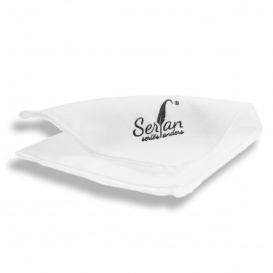 For the optimal look of your modern Serfan shoes we recommend the shoe trees organically cedars wood. 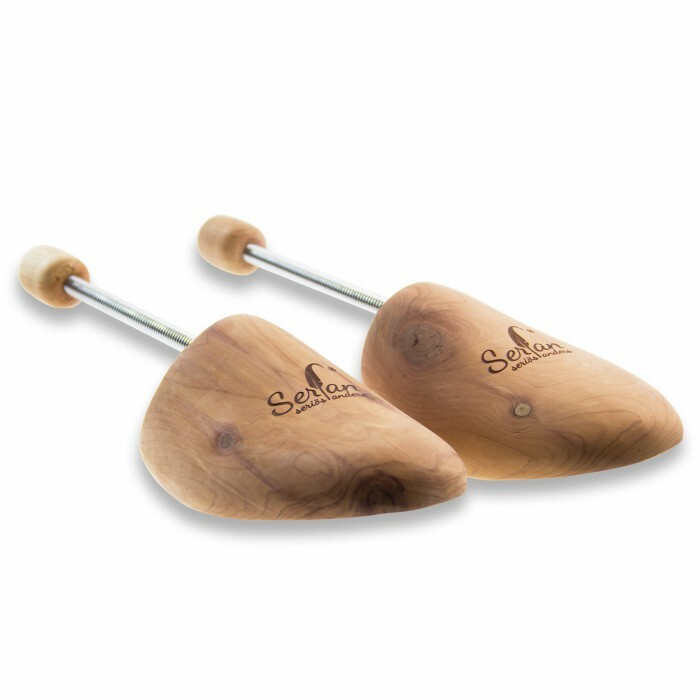 This classic shoe trees makes for a natural fit and regulates the moisture in your elegant shoes. The existing spiral spring, every shoe fits perfectly and thereby support the high quality of our shoes.